The most recent car booking in Altenrhein has been made on our website 3634 minutes ago. In Altenrhein, we offer for rental 4+ car categories from 2+ rental suppliers. OrangeSmile.com combines car offers from absolutely all rental suppliers located in and around Altenrhein. As an aggregating system, in Switzerland we are able to provide reduced rental rates that are, in most of the cases, lower than you can get from the suppliers. 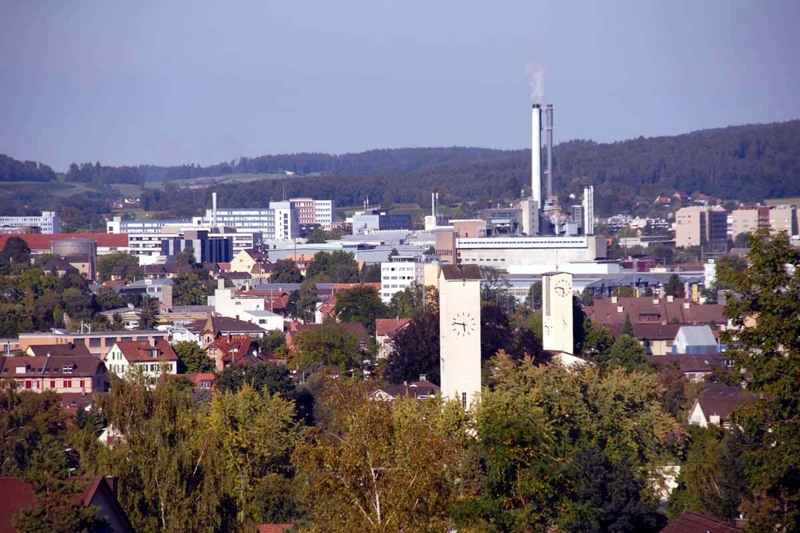 The search form above allows you to find these offers in Altenrhein on any desired period. You can also specify a return location in Switzerland different from the pick-up place. The maximum rental period is 30 days. The cars for rent presented in the search results for Altenrhein are just example models for each specific offer. Unfortunately, for Switzerland we are not able to tell in advance which specific car model will be given at the desk. Rare vehicle types, such as convertibles, sports cars, large off-road vehicles or minivans are available in Switzerland mostly at airports. If you are looking for such a car type, please check the airports nearest to Altenrhein. We wish the most exciting discoveries while driving around Altenrhein! Winterthur is often called “Little England” for the unique architectural style of its buildings and streets. The city has preserved a huge number of historic buildings. Many luxury villas and mansions are now converted into all kinds of museums and cultural institutions. A few centuries ago, local specialists had to make regular visits to the United Kingdom in order to learn from their neighbors' experience of developing various industries. This kind of "partnership" is reflected in local architecture. Beautiful buildings alternate with picturesque squares and rich parks, which are some of the main treasures of the cozy Swiss town. The most famous architectural landmark of Winterthur is St. Lorenz Church. The first religious structure appeared on its site in 1264. Since then, the church has been repeatedly rebuilt and completely changed its appearance. The magnificent building that guests of the city can see today was built in the second half of the 19th century. Another common name of Winterthur is the “City Of Museums”. Surprisingly, a huge number of museums and galleries of world significance are indeed concentrated in the small industrial town. The most famous one is the Oskar Reinhart Museum located in the city park. Its halls keep a huge collection of works by famous Austrian, Swiss and German artists. Walking through the spacious halls, museum visitors can see the famous paintings by Lyotard, Becklin, Füssli, Anker, Friedrich, Hodler, Liebermann and Waldmüller. In total, the museum displays more than six hundred paintings.